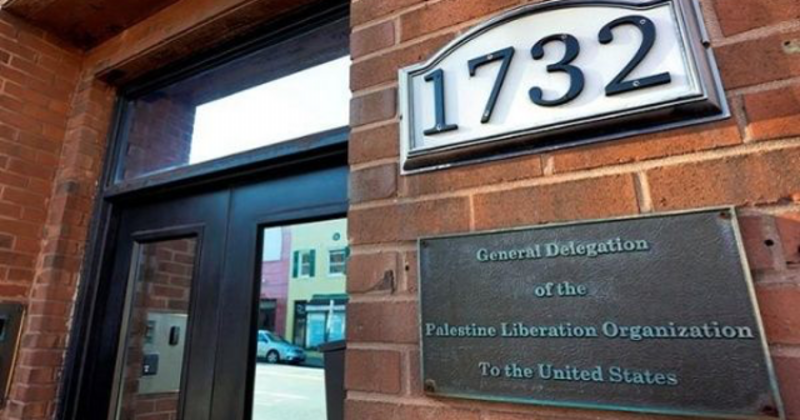 President Trump is ordering the Palestine Liberation Organization (PLO) to close down it’s Washington, D.C., office as a means of applying more pressure to Palestinian leadership in light of peace talks that have broken down. This is a spectacular move by Trump, as this organization has not had any pressure applied to them in a very long, long time. National Security Advisor John Bolton is expected to talk about the closure in a speech to the conservative Federalist Society on Monday. “The Trump administration will not keep the office open when the Palestinians refuse to take steps to start direct and meaningful negotiations with Israel,” Bolton is expected to say, according to a draft copy of his prepared remarks reviewed by The Wall Street Journal. “The United States will always stand with our friend and ally, Israel,” Bolton will add. This is a refreshing stance to see the White House take after eight years of President Obama’s raging anti-Israeli nonsense. The years he was in office resulted in a strained relationship with our most important ally in the Middle East, which Trump has fortunately repaired in just his few short months in office. With the threat of radical Islamic terrorism still looming over our heads, it’s critical to have allies in the area we can trust, and thus far, Israel has proven time and again to be our greatest friend. Hopefully that mindset will continue long after Trump has left the office.